Should children be inventoried, like products in a supply chain, or tracked like livestock? Depends on whom you ask. One privacy advocate’s nightmare scenario might be another Texas magnet school’s “innovative” student program. 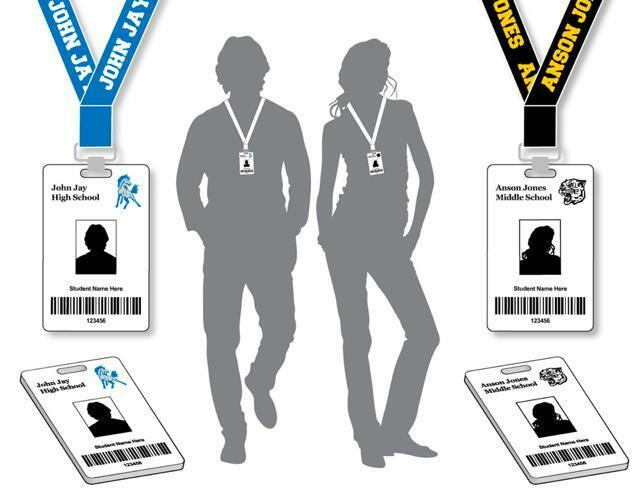 For a year now, the Student Locator Project, a pilot program at San Antonio’s John Jay Science & Engineering Academy, has required kids on its 4,200-student campus to carry ID badges embedded with radio frequency identification (RFID) chips. The system can pinpoint every student’s location anywhere on school grounds, whether they dive behind the bleachers to hang with friends or hit the bathroom. Why would school administrators treat their student bodies like cattle or, worse, criminals? At first blush, it may seem practical for safety and security purposes, but the real reason behind this initiative may not be that noble: Budgetary allotments at most state-financed schools rely on attendance data. That means the administration may not be able to collect its daily funding for a student if it can’t prove he or she is present, at least somewhere on campus. 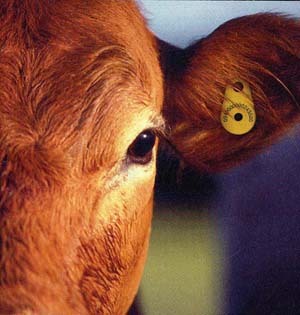 RFID makes that infinitely easier. San Antonio’s Northside School District includes two schools that have implemented RFID tracking, and they’re not alone. There are others with similar initiatives that have been going on for years, including one school in California and another in Houston, Texas. Privacy advocates aren’t the only ones up in arms about this. Fifteen-year-old Angela Hernandez and her father sued for her right not to wear the chipped ID on the grounds that it violated her constitutional and religious rights. While some programs are elective, John Jay’s Student Locator Project is mandatory, meaning the San Antonio teen couldn’t opt out. But it went against her Christian beliefs, as she saw the badge as a mark of the beast. The situation has also forced an inconvenience on her — unlike students with badges, she has to find alternative ways to pay for school lunches. Perhaps it does a little bit more than that, like fuel a positive PR campaign that lists safety, among other things, as the impetus for the program. The school district posted this on its website: “Northside ISD is harnessing the power of radio frequency identification technology (RFID) to make schools safer, know where our students are while at school, increase revenues, and provide a general purpose ‘smart’ ID card.” The two words “increase revenues” may be easy to overlook in there, but make no mistake — it’s probably the main motivation for the policy. Look for Hernandez, backed by civil liberties organization Rutherford Institute, to appeal.